Coping techniques are part of a multidisciplinary approach to managing chronic pain, which can improve pain control, psychological suffering, behavior, mood, strength and endurance, bone health, functionality, and cardiovascular and metabolic health. Chronic pain increases the risk of stress; therefore, it is important to learn how to deal with stress in a healthy way to cope with chronic pain more efficiently and effectively. To reduce stress, get plenty of sleep, engage in approved exercise such as walking, and participate in positive thinking to improve how the body responds to stimuli. Speak to yourself in a positive manner can be a powerful way to reduce stress. By telling yourself that the pain you feel today is less than it was a week ago, your pain levels will start to decrease. Remind yourself that you are not powerless and that envisioning yourself pain-free is a possible first step to becoming pain-free. Becoming engaged and active in social activities around you will help distract you from the pain you are experiencing. It will also help you appreciate and highlight the happier areas of your life. 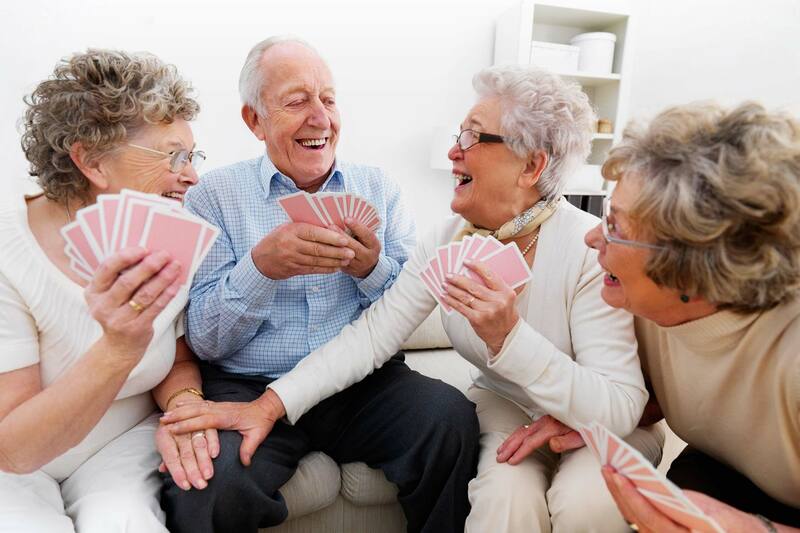 Connect with family and friends by engaging in social activities or joining a group such as a book club that takes your mind off of the pain. A support group can be anyone you trust who will be there to help you through hard times. Strong support networks can include family, friends or even other suffers who experience chronic pain and can relate to your personal situation. Go online and search for a support group in your area to focus on physical and spiritual healing techniques. When all other options fail, it is best to seek the advice of a professionally trained medical therapist or physician. He or she can be there for you to talk to about the physical and mental aspects of your condition. They are trained to give expert advice and help in any way they can.